I finally got hold of the magazine that I was searching for, when I did the Moong Dal special theme. 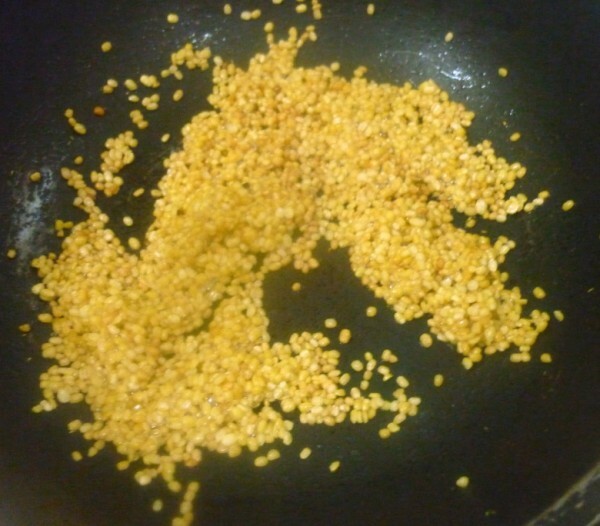 I had seen some beautiful pictures of dishes from Andhra made with Moong Dal/ Pesarapappu. Something with so many other things that have been happening lately, I wasn't ready with the dishes until the last day. Then to my horror I couldn't find the magazine. Imagine I searched the whole house, but couldn't find it. I ended up making something else all together. Then one day I suddenly realized I would find that book in a cover and lo it was right there under my nose! The pictures are so beautiful, that you will curb the urge to grab from the page. Sadly as I always knew, if I simply follow a recipe without thinking, the recipe is bound to fail. 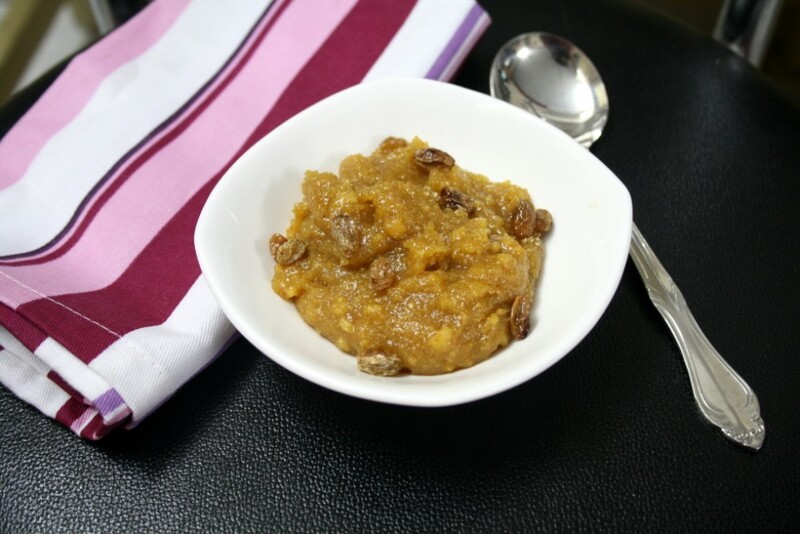 this recipe is actually supposed to be a laddo. 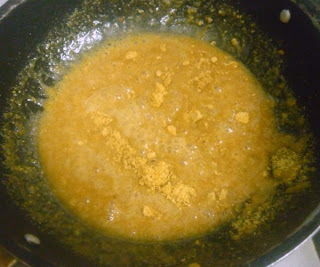 But the method as explained hardly shows the mix will end up being a laddo. 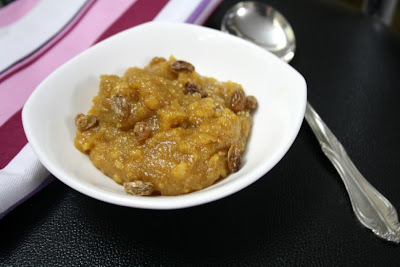 I knew it, still wanting to follow the recipe to the T, I just went ahead and you know why you are reading a recipe about a halwa right now. 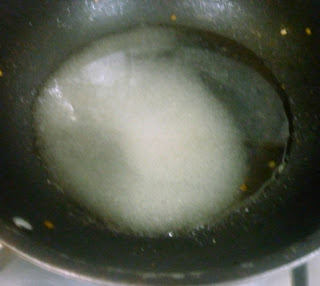 The taste is great, as Athamma says, obviously when a dish has sugar and ghee, why wouldn't it not be tasty. But I wanted to capture a picture that was as pretty as in that magazine and not a makeover dish of the same. 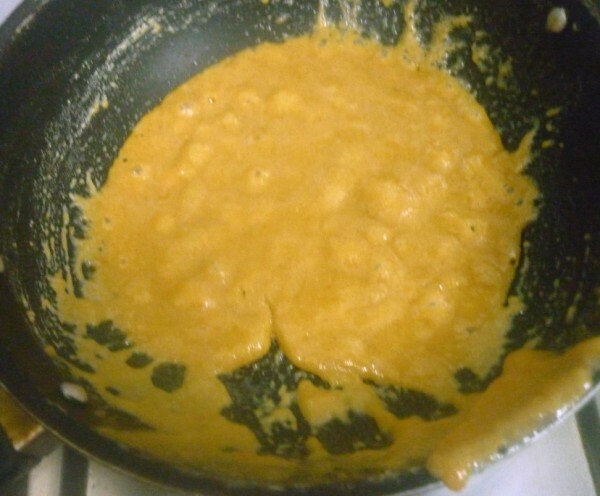 I very rarely end up with a disastrous recipe, and in case it turns out I try my best to make it something else. 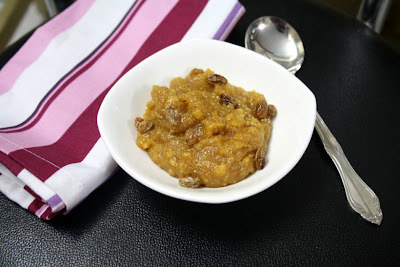 In this case the laddo became halwa! Another one added to my ever increasing halwas. 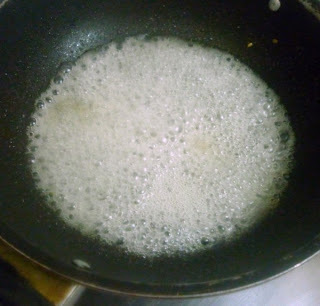 In a non stick pan, heat ghee and roast the moong dal till it turns colour. Allow to cool and grind to a fine powder. 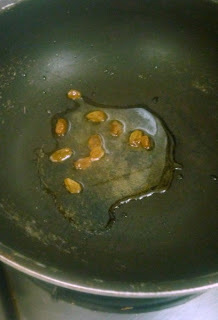 Melt sugar and make one thread syrup, add the cardamom powder. Then slowly add the moong dal powder and mix it briskly. Make sure lumps are not formed. When the mix starts leaving the sides, remove from the flame. The first time I made this, I left the mix on the flame for it to completely leave the sides. 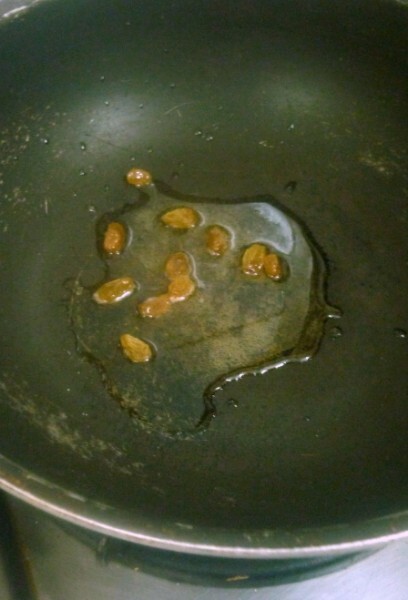 The moment I removed the mix became hard. There was no way to make it balls. 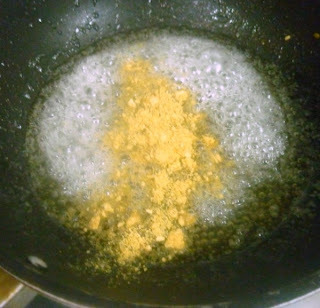 The second time I made, I removed it within seconds of the mix leaving the sides, this time the mix wouldn't form laddo shape. I normally make laddos with powdered dal and powdered sugar, comes out great.